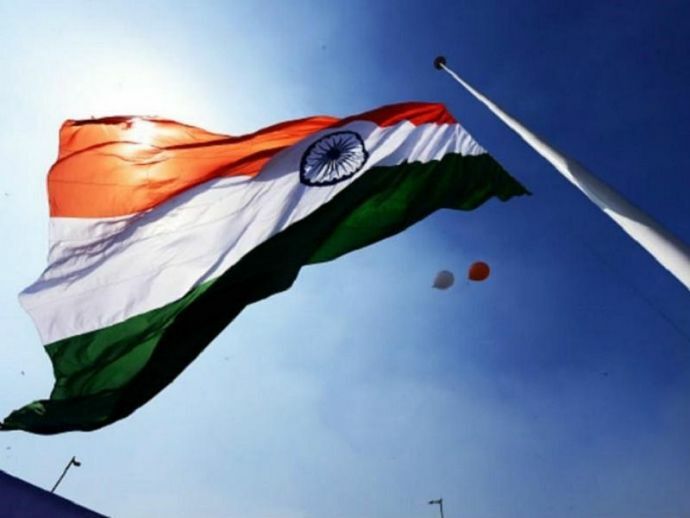 An FIR has reportedly been registered against 7 people including one woman for being involved in a scuffle regarding National Anthem in a movie theater in Chennai on Sunday. A Times of India report said three of them were roughed up during the brawl. According to The Hindu report, the seven allegedly took selfies while the anthem was being played inside the movie theater in Ashok Nagar. Some of the movie-goers objected and it reportedly started a brawl between the two groups. Chennai Police meanwhile registered a case under provisions of the Prevention of Insults to National Honour Act, 1971, against the accused. The Hindu reports that the Police action was taken only when a patrol team in Ashok Nagar saw the movie-goers fighting near the theatre. One of the persons involved in the feud said that he was threatened for not standing up during the anthem. Members of both the groups were later taken to the Ashok Nagar Police station. Furthermore, a different complaint was filed against the movie-goers too, for threatening and manhandling the seven persons who did not stand up while the anthem was being played. This is the first case which is being reported since the Supreme Court's ruling on November 30 which made it mandatory for all the cinema halls throughout the country to play the National anthem before screening of the movie and also made it mandatory for the people in theatre to stand up while the anthem is being played.